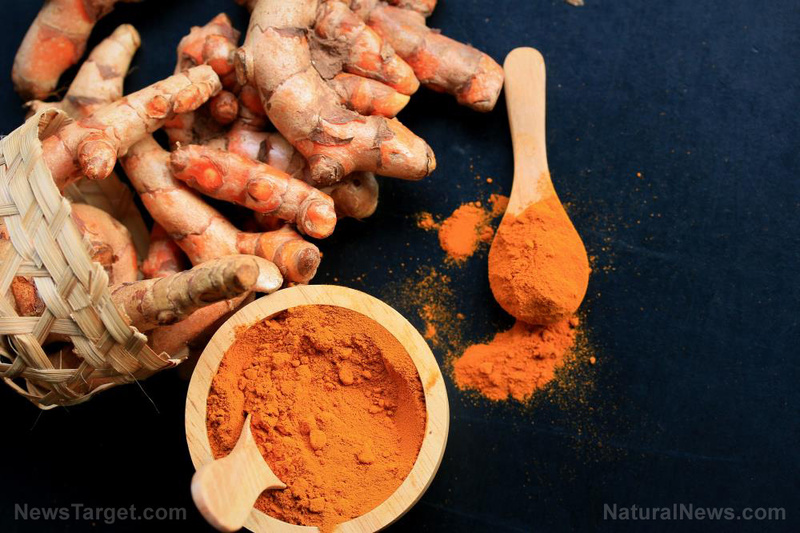 A review by scientists from various research institutes in Sao Paulo, Brazil showed that curcumin has potential use as a natural remedy against inflammatory bowel disease (IBD). 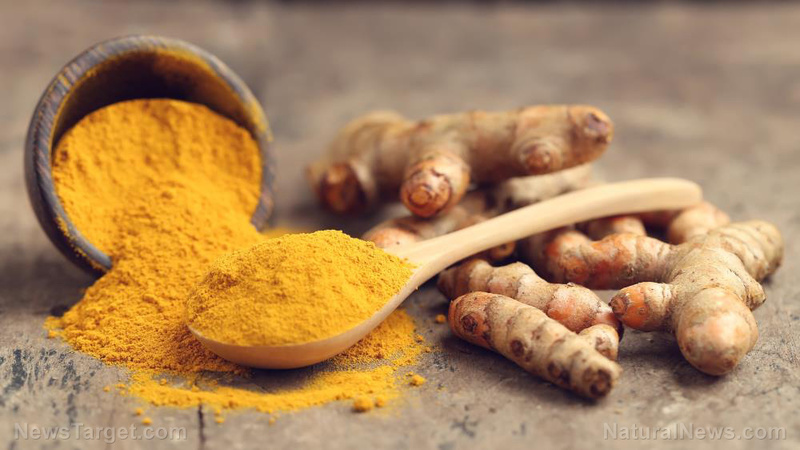 This finding, which was published in the Journal of Medicinal Food, was based on the potent anti-inflammatory properties exhibited by curcumin in multiple studies. 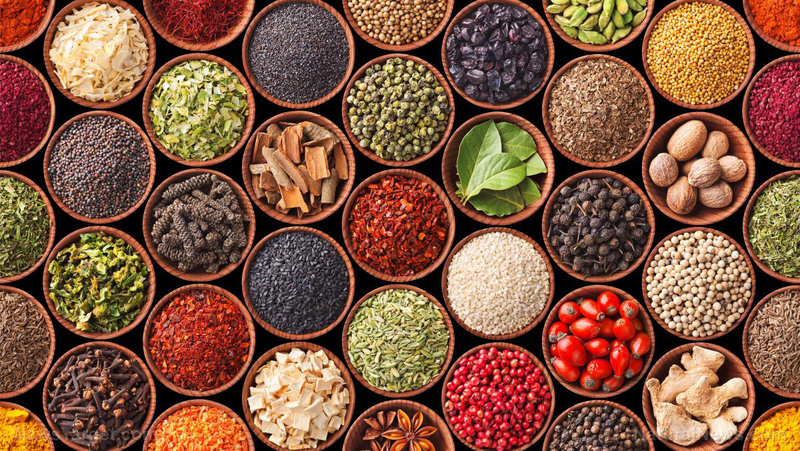 IBDs like Crohn’s disease and ulcerative colitis are characterized by chronic and recurring inflammation of the gastrointestinal tract. 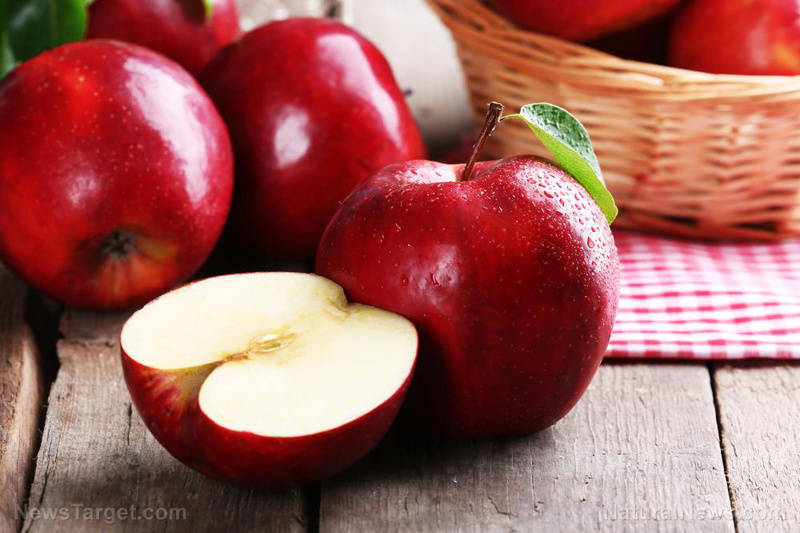 Although the exact pathogenesis of this condition remains unclear, scientists believe that it involves the changes in the gut microbiome, barrier function, and the immune system. 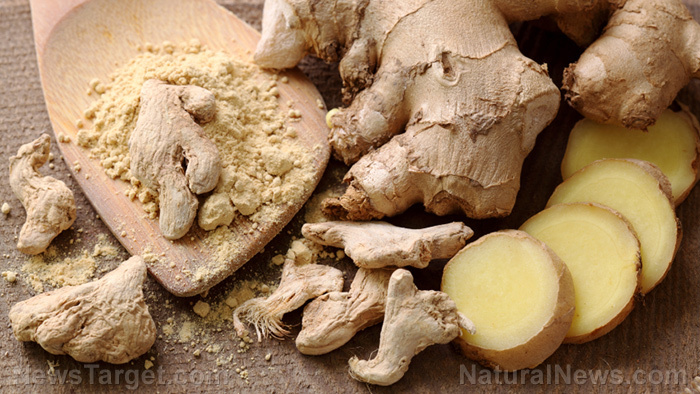 Previous reports have shown that some plants can be used to treat IBD since they contain bioactive compounds with anti-inflammatory and antioxidant properties. 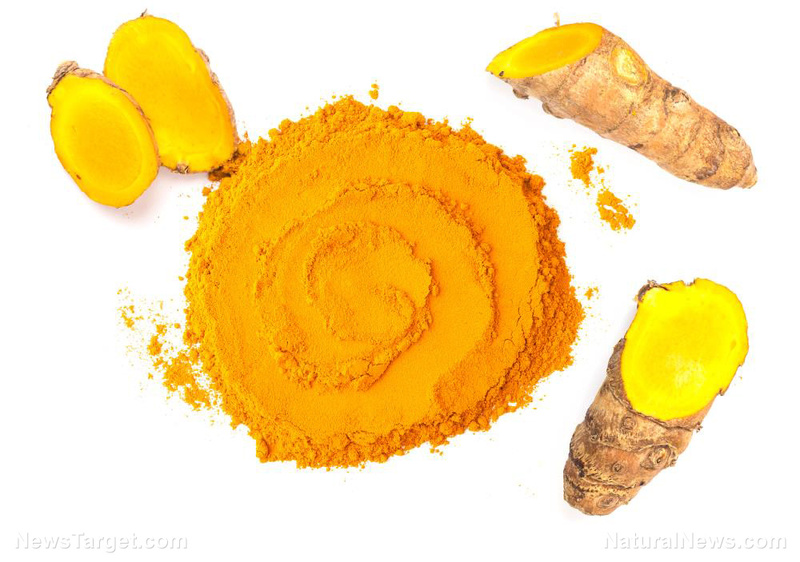 One of these is turmeric (Curcuma longa). 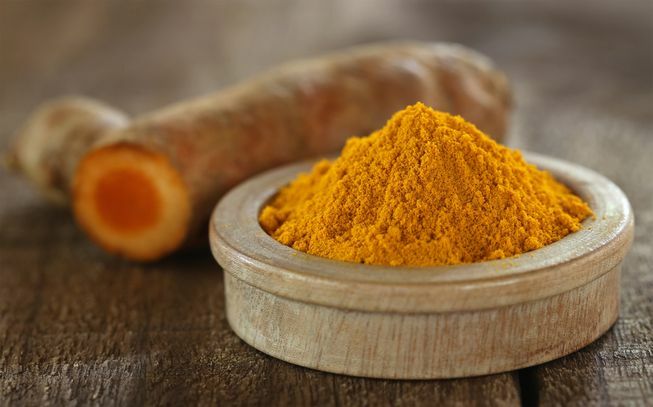 The anti-inflammatory and antioxidant properties of turmeric can be attributed to compounds called curcuminoids, which include curcumin, bisdemethoxycurcumin, and demethoxycurcumin. 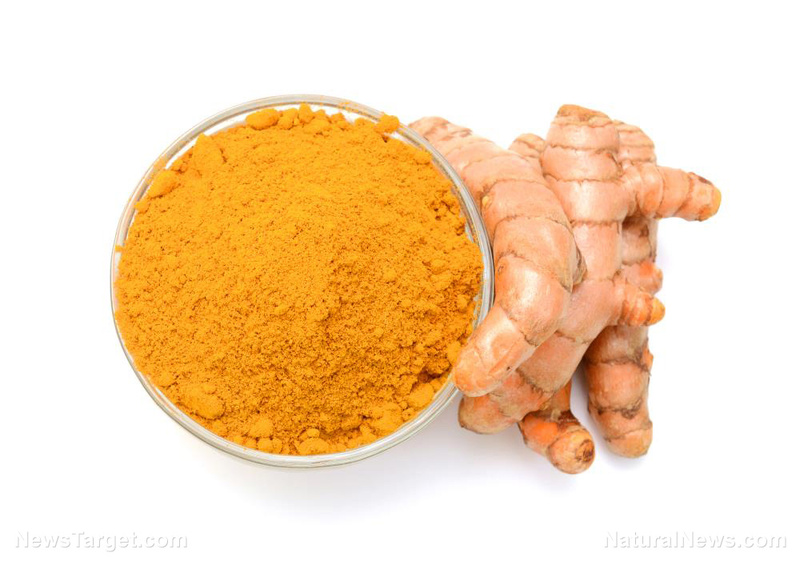 Among these, the most abundant and most widely studied is curcumin. 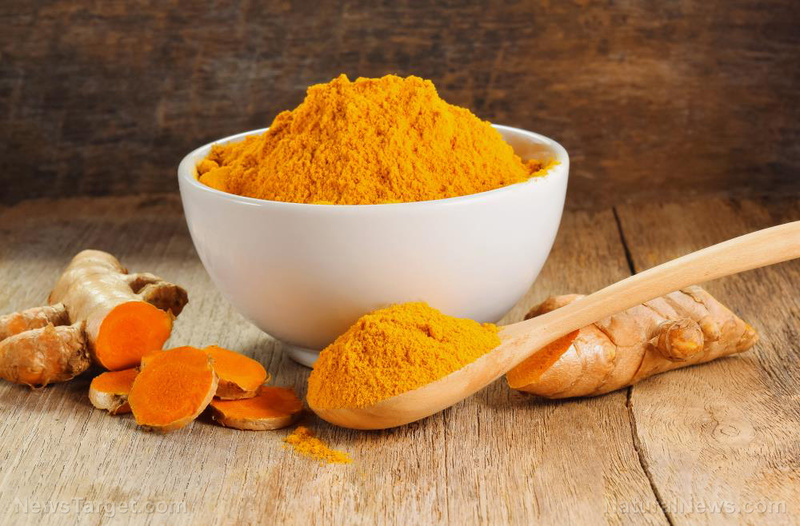 In this study, the researchers reviewed articles from MEDLINE that focused on the effects of curcumin against inflammatory bowel disease, Crohn’s disease, and ulcerative colitis. 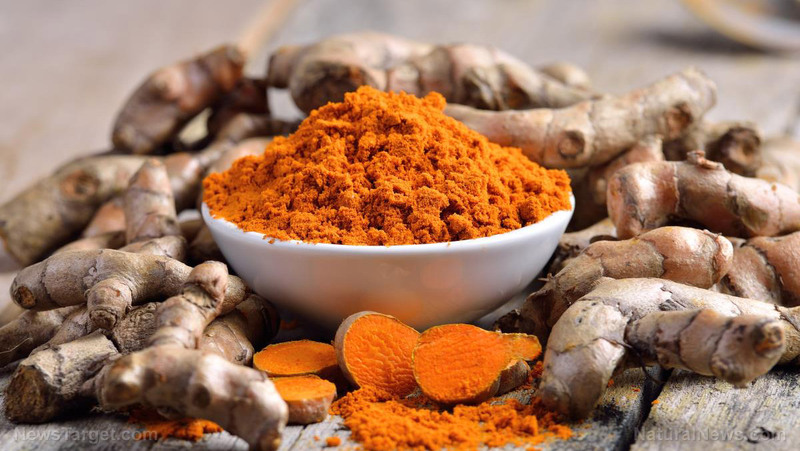 From these studies, the researchers found that curcumin inhibits the production of pro-inflammatory chemicals like cyclooxygenase-1 (COX-1), tumor necrosis factor-alpha (TNF-alpha), interferon-gamma (IFN-gamma), interleukin-1-beta (IL-1-beta), and nuclear factor kappa-light-chain-enhancer of activated B cells (NF-kappa-B). 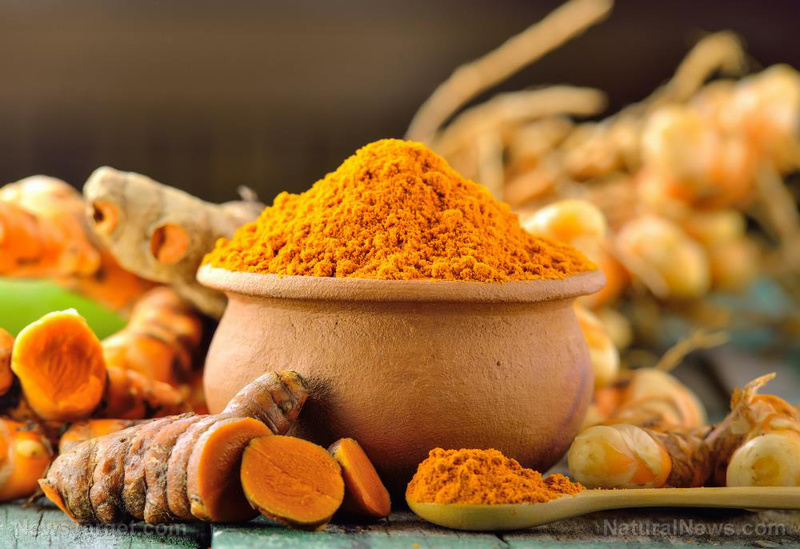 Moreover, curcumin was observed to increase the production of anti-inflammatory chemicals like interleukin-4 (IL-4) and interleukin-10 (IL-10). 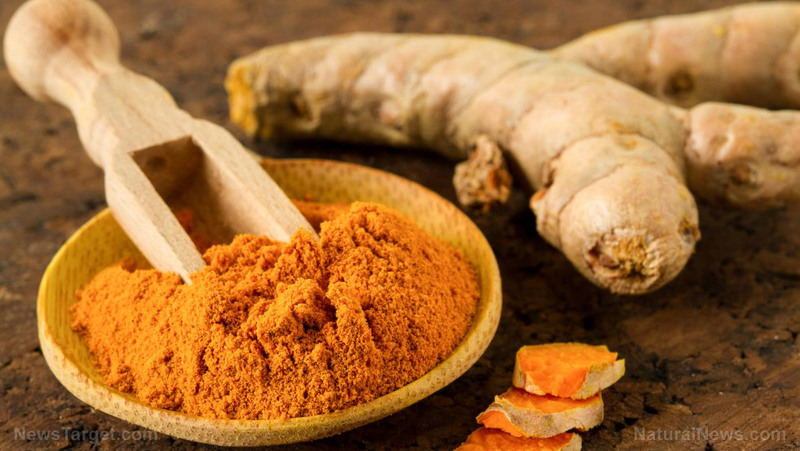 Overall, the results of this study suggest that curcumin has potential use as a natural remedy for IBD due to its potent anti-inflammatory properties. 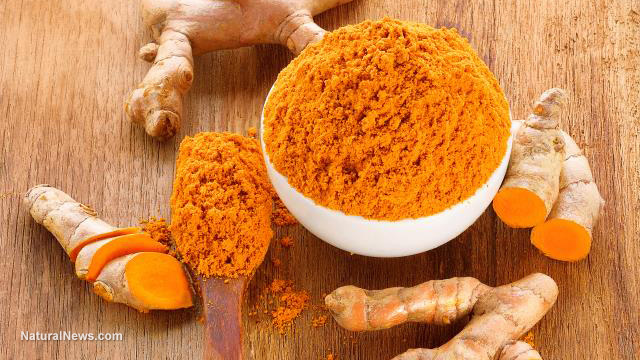 Read more news articles on the health benefits of curcumin by visiting Turmeric.news. 02/18/2019 / By Isabelle Z.